Daisy and Jake are both massive Peppa Pig fans. I’ve lost count of the number of episodes we have watched over the years. We also love playing games together, and can often be found on a Saturday afternoon having fun with one. 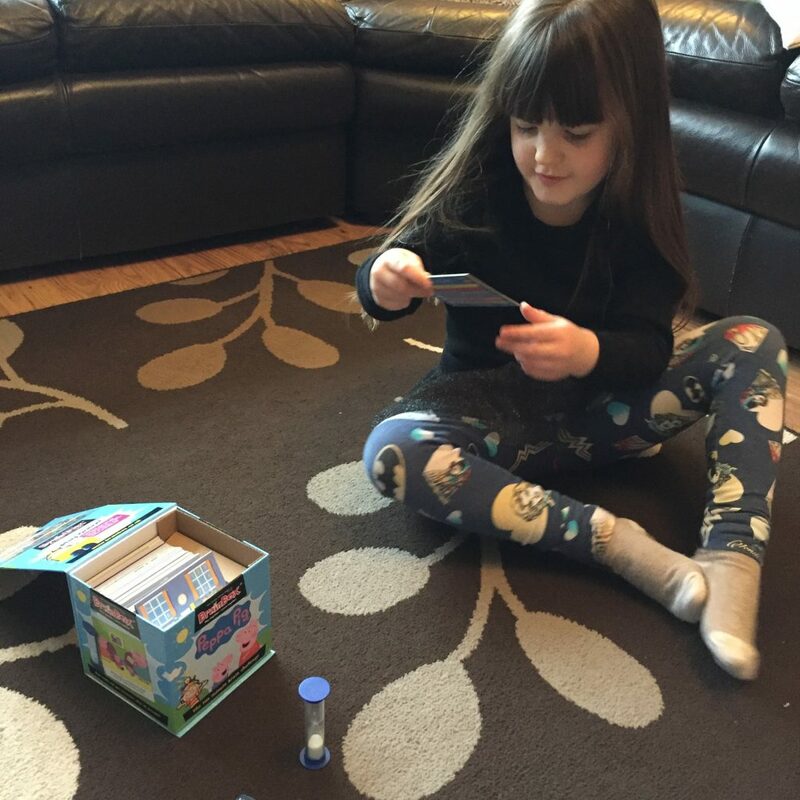 When we were asked if we would like to review the new Brainbox Peppa Pig game from The Green Board Game Co we were delighted. I knew the kids would love playing a game that featured their favourite characters. 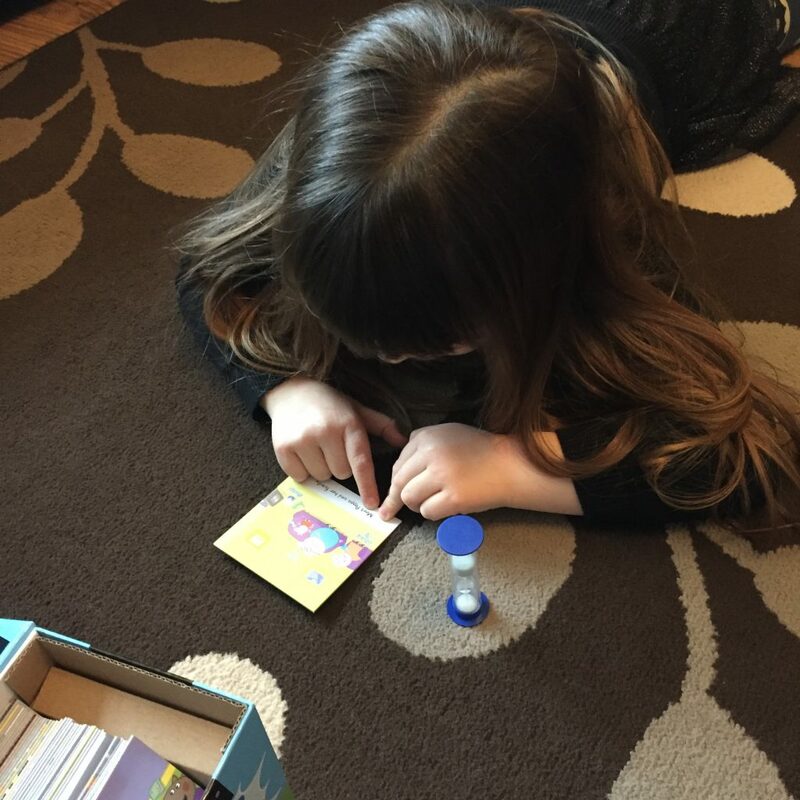 Brainbox Peppa Pig helps children improve their observation and memory skills. 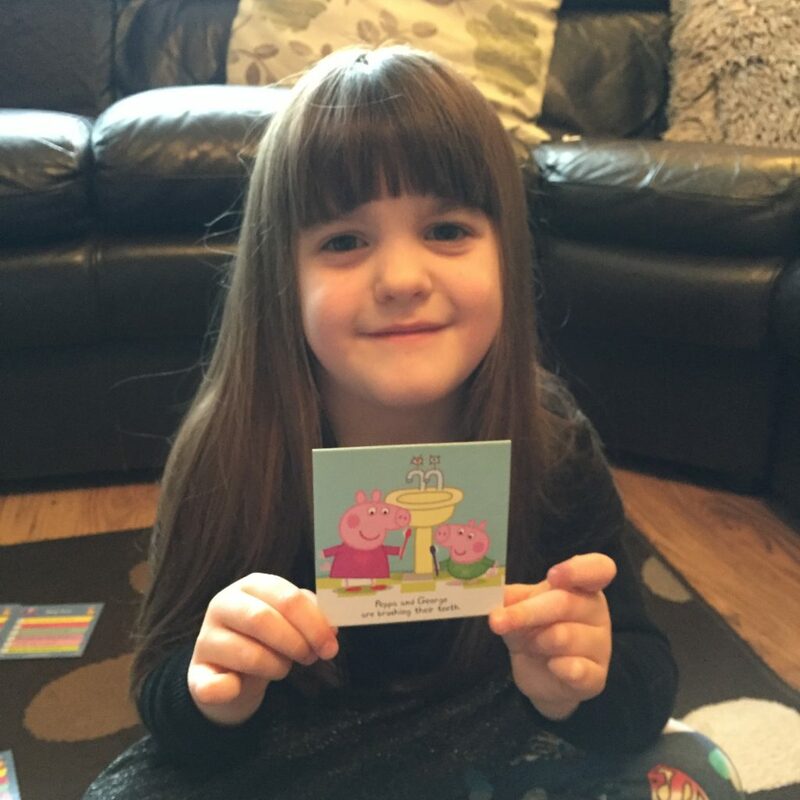 There are 55 cards and each one features Peppa and her little brother George in a whole variety of situations. The aim of the game is to study the scene on the card, remember as much as you can about it and then answer some questions to test your memory. Daisy and I played the game together although it can be adapted for a single player. Daisy has a fantastic memory so I knew she would love this game. We took it in turns to choose a card, we had until the sand timer ran out to memorise as much as we could about the scene. Next we rolled the dice to decide how many questions we had to answer, there are five questions on the back of each card to choose from. Daisy did really well with this part of the game, better than me in fact! The great thing about the cards is they helped with Daisy’s reading skills. She insisted on reading the captions on the bottom of each card as well as asking me the questions. I really liked that the questions made Daisy really think about what she had seen on the card. This game was great for improving my observation skills too. 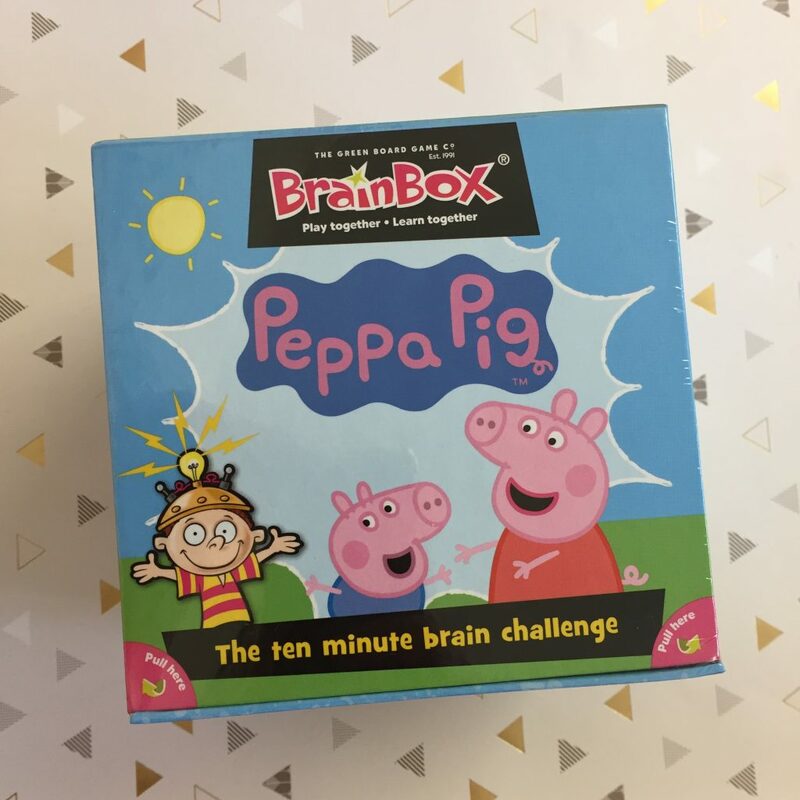 The Brainbox Peppa Pig Game and other Brainbox games are available to buy from John Lewis, Amazon, The Entertainer and other good toy retailers. 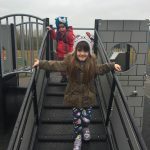 Brainbox have kindly offered one of my readers a chance to win the Peppa Pig game for themselves. You can enter using the Gleam app below. There are two mandatory tasks and the rest are optional, you can even come back every day for extra entries. Please also take some time to read the terms and conditions of the giveaway. The Closing date is 19.03.2017 11.59pm. 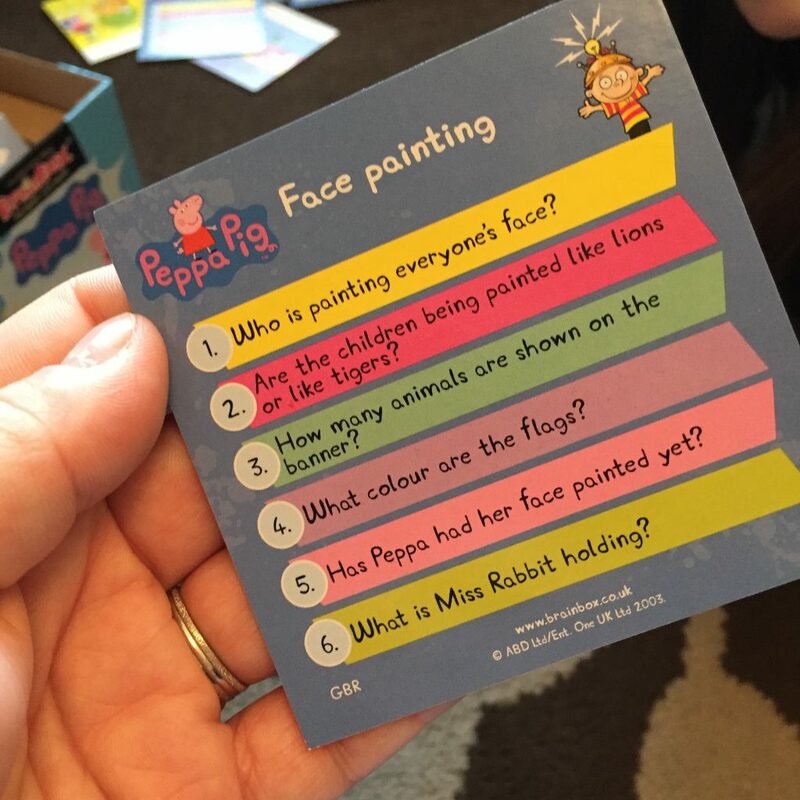 The prize is a Brainbox Peppa Pig Game. The winner will be selected at random from all valid entries and contacted by email/tweet. The prize will be sent directly to the winner from the promoter. Disclosure: We were sent the Peppa Pig Game free for the purpose of this review. All opinions are my own. 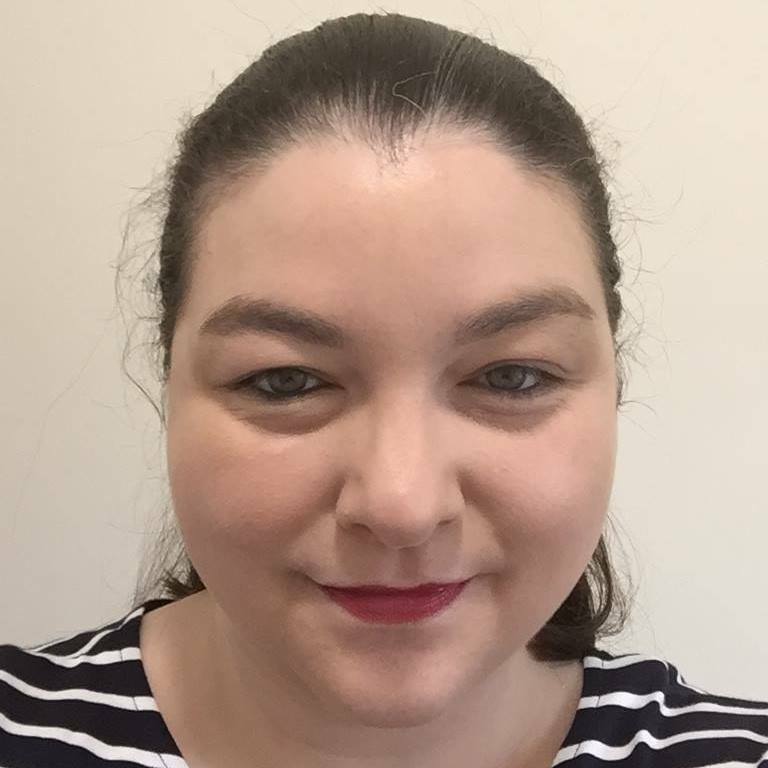 This post contains affiliate links see our disclosure policy for more information. gummi bears…..bouncing here & there & everywhere! Teenage Mutant Ninja Turtles, I still love it now and so does my son! We watch it together. So many I loved Scooby doo, bag puss, rainbow could go on don’t think kids programmes are as good as the 80,s and 90’s. Jackanory. I used to love listening to the stories! Glen Michael’s Cartoon Cavalcade. Enjoyed watching :- Casper the Friendly Ghost etc. Gigantor was my fave. It was an American cartoon robot show. I loved mighty morphin power rangers! I used to love button moon, thanks for the giveaway. I loved Blue Peter and Grange Hill. Blue Peter was a fav, always wanted a BP badge but not enough to actually do anything about it! Teenage Mutant Ninja Turtles and i still love them now! loves transformers too i admit was a tomboy! oh my goodness Evelyn would adore this game! Haha ever heard of Bill and Ben and Watch with Mother I used to love them and they were in black and white. Crickey time flies but my little grandson loves peppa pig. I loved animals of farthing wood! I used to love Pipkins & animal magic….good times! I really enjoyed The Smurfs. Blue peter.. loved the makes, heres one I made earlier. I loved Fraggle rock although it did scare me sometimes! I used to like Hartley Hare on Pipkins. I’ll always remember that programme. The clangers with the soup dragon. I remember I used to love a programme called “Twizzle” but I must be incredibly old because not many others seem to remember it! I loved Bagpuss and the Moomims 🙂 Then Jockey Club which I am the only one it seems who remembers it. 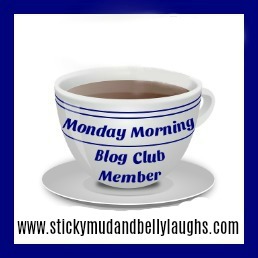 Raggy Dolls, Knightmare, Saved by the bell, The Queen’s Nose…. Tots Tv or Rosie & Jim I can’t decide! I loved funhouse with pat sharpe. I would have loved to have gone on that show. Scooby-Doo! Either version of it! I am afraid there wasn’t TV when I was a child but I did listen to Children’s Hour on the radio.